The Bateleur (Terathopius ecaudatus) is one of Africa’s most majestic birds of prey. 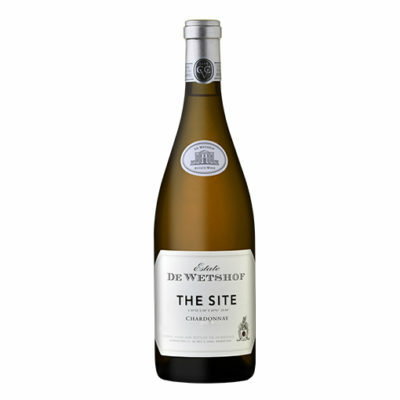 This wine was named after an eagle that is rare in both its beauty and occurrence as a tribute to the power and grace of a creature synonymous with our great continent.Gravel soils originating from mountain rock rich in limestone and clay with a high pH allow this single vineyard Chardonnay to portray a spectrum of flavours framed in elegance and complexity, typical features of a classic Chardonnay. Citrus and pear-drop notes are complemented by an intriguing nuttiness, with elegant citrus on the finish. 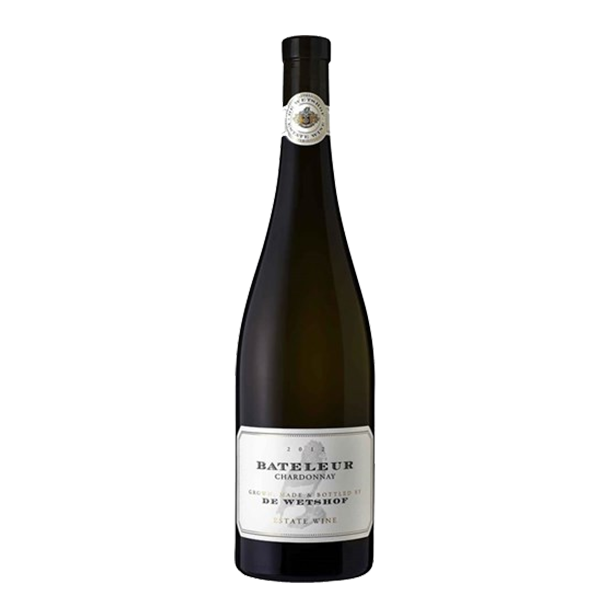 The Bateleur improves in dimension and complexity with age and under the correct storage conditions it can mature in the bottle for many years. The Robertson Valley is characterised by cold winters and sunny summers, with an average annual rainfall of 350 – 400mm. In summer a fresh southerly breeze from the Cape L’Agulhas coast has a cooling effect on the vineyards, allowing the grapes to ripen evenly and in perfect balance.Nights are chilly and during summer months a mist often shrouds the vineyards until late morning. The dry climate and the bracing br eeze keep pests to a minimum, resulting in sparse spraying programmes. De Wetshof is a third generation wine estate in South Africa’s Robertson Valley, where wine has been made for over 150 years. Here Danie de Wet, proprietor and cellarmaster, is assisted by sons and co-owners Johann (viticulture and marketing) and Peter (winemaker). 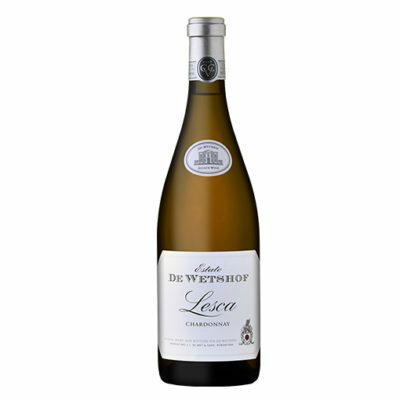 De Wetshof Estate is a pioneer of noble white wines in South Africa and has also introduced superior red cultivars to the Robertson Wine Valley.On De Wetshof a firm belief prevails, namely that one cannot know where you are going unless you know where you have come from. This is why the history of De Wetshof’s vineyards plays a profound role in determining present and future wine quality. 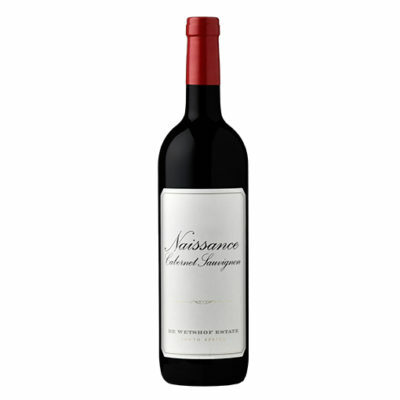 Since the early 1970’s meticulous records have been kept on each vineyard as to the plants’ reaction to soil-types, irrigation and the vagaries of climate, as well as their development and progress over the years. Each vineyard is thus vinified separately during the wine-making process, the wine-makers having a clear understanding of what the fruit of each vineyard’s labour is going to deliver during a specific year.This commitment to discovering and determining the various terrains on De Wetshof, as well as an absolute focus on site-specific vineyard management and wine-making, has been an integral part of the De Wetshof ethos from the outset and remains a vital and non-negotiable aspect of all the Estate’s wines.